Did you know? 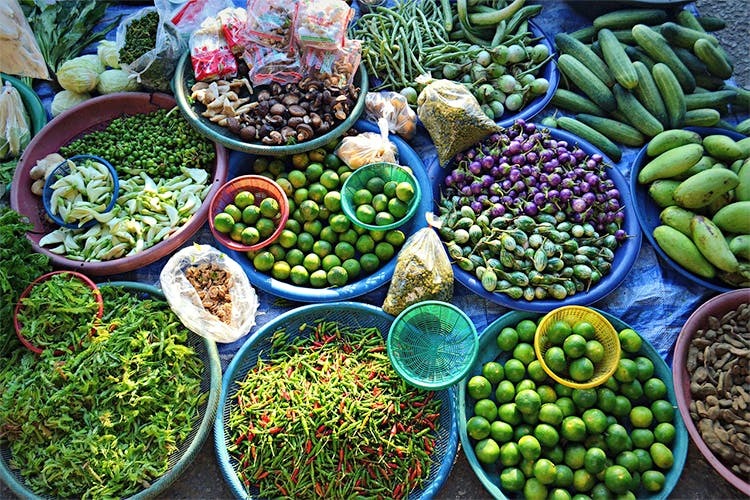 Navi Mumbai, the treasure trove of wide roads and good eateries is also home to a rotating farmer’s market. You can also spot this market at NRI complex, Sector 4 and Sector 9 in Vashi and Sector 3 and Sector 15 in CBD Belapur. If you’re tired of buying overpriced, stale produce from thelawallas, head to this market!